With their roots in southern Germany, these four young musicians broke onto the jazz scene with a bang in 1999, winning, amongst others, the first prize of the German “Jugend Jazzt” contest and the International Jazz Competition in Usti Nad Labem, Czechia. Their unique style and distinctive sound attracted the critics, while their melodic and enthralling compositions captured even audiences not closely acquainted to jazz. It is through their own interpretation and original approach that Max von Mosch (saxophone), Benedikt Jahnel (piano), Benjamin Schäfer (bass) and Andreas Haberl (drums) have forged a deep connection with listeners from inside and outside the contemporary music community. After the release of three albums entirely comprised of original compositions, the desire to face a new challenge and record a distinctive album emerged. What could have suggested itself more than the music of Simon&Garfunkel, the music the members of max.bab grew up with. 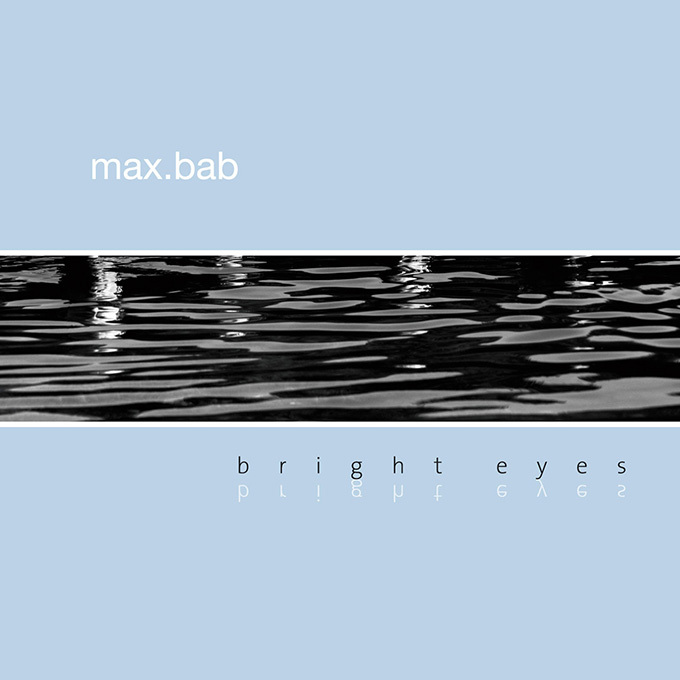 The new album “bright eyes” is possibly presenting more pure max.bab than ever. With a calmer and more pop-influenced sound, max.bab has managed to recast these “unbelievably perfect compositions, so balanced and never platitudinous” (Jahnel) into a new form.